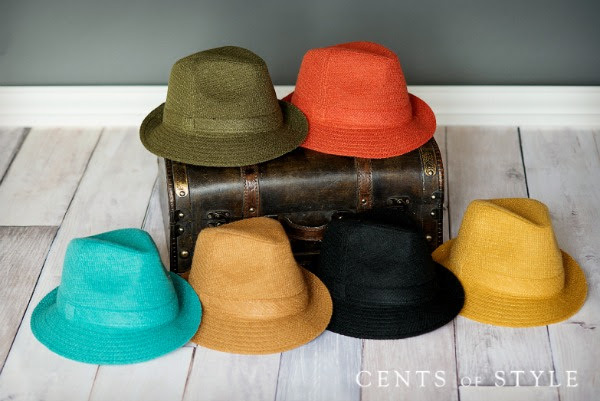 Cents of Style is celebrating Fashion Friday with a fabulous collection of hats. Spring will soon be here and that means we can finally transition from bundling up and wearing hats to keep our heads warm to just wearing hats because we WANT to! They have a really large selection of women’s hats on sale for only $9.95 with free shipping when you use code HATGIRL at checkout! These are 50% off and more with regular prices starting at $20. And there are lots of different styles to choose from and several color options with each style. 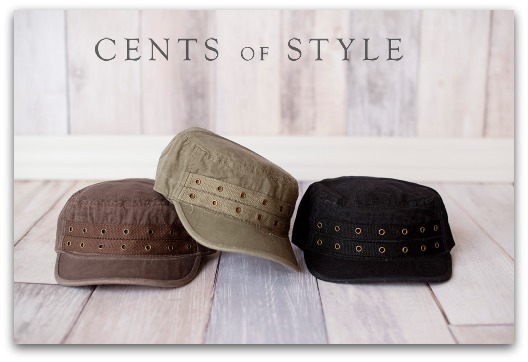 Head over to Cents of Style to grab this great deal and see all of the selection available. This entry was posted in Deals, Fashion on February 21, 2014 by Chrysa.